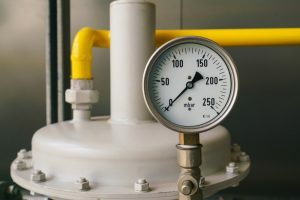 Plumbing & HVAC Blog | Max Sr & Paul Schoenwalder Plumbing, Heating and Air Conditioning, A Corp.
Posted in Plumbing | Comments Off on How Can Video Pipe Inspection Save Your Sewer Lines? Are you worried about your heater breaking down? Perhaps it’s aging, and you’ve noticed a few distressing signs. It’s important to know the signs that something is amiss with your heating system, so you’re not all of the sudden stuck with a completely broken down system when you need it the most. True, it’s spring now, and temperatures are warming. But we’d like you to get the most effective use from your heater as you can for the rest of the season, not to mention we don’t want you to be stuck with a completely malfunctioning heater next fall when you need it. Keep reading to learn the signs that you may have a heater in need of repair, or in some cases in need of replacement. Springtime is officially here. It may still be cool for now, but soon enough, you’ll want to prep your home for warmer temps, spring allergies, and springtime weather. Posted in Announcement | Comments Off on Are You Ready for Some Spring Cleaning? Drain clogs are one of those unfortunate things that just about every homeowner has to deal with at some point. 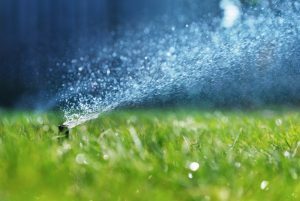 But they are also one of those drain issues that most people deal with incorrectly. 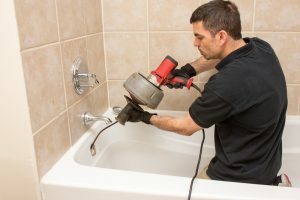 When a drain clog forms in the average home, it is instinct to reach for some type of store-bought drain cleaning solution to manage the problem. This is actually not a great way to deal with it, which we’ll get into more below. We’d venture to guess that as a homeowner in New Jersey, you’d like to whatever you can in order to save money on your energy bills. And there is one appliance in particular that contributes heavily to these bills—your heating system. 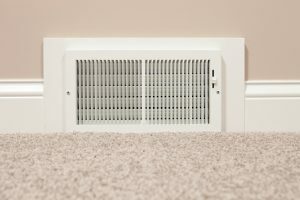 Fortunately, there are some pretty simple steps you can take that will ensure your heater is operating as efficiently as possible, and even boost your heater’s efficiency. There’s no reason to sacrifice your comfort just to save a few bucks. You can instead follow the tips below, save even more money, and keep you and your family comfy. 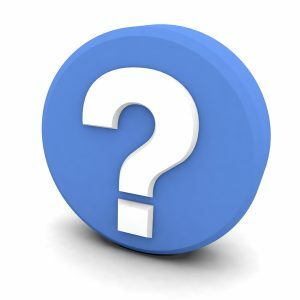 With nighttime temperatures traditionally hovering no higher than 39° at least through April, the short answer to this question is, “no.” If you do suspect or know that you have heating repair needs, you may be tempted to use your heater less and less, and be ready to just shut it off when the heating season ends so you don’t have to deal with it, but this can be a mistake. Ignoring any sort of heating system issues can cause it to progress into a much bigger problem, leaving you with a broken down heater next year when you need it, or even before winter weather ends this year. But how do you know if you have heater problems that need managing, unless you’ve been told by a pro that you do? Read on to learn some of the common signs of a heating repair need. There may have been some point during your homeownership when you were told that your boiler is being impacted by scaling. Maybe you’re unsure of whether to take this problem seriously or not. We’re here to tell you that yes, you should. Scaling in boilers is actually really common, and also really serious. It’s caused by high levels of minerals in the water—namely, calcium and magnesium—that get left behind in the boiler tank and tubes. This can lead to a reduction in heat as well as a loud banging noise in some instances. You may be wondering how this is dangerous for your boiler. Well, a boiler that’s suffering from scaling is in danger of breaking down entirely and/or leaking water into your home. Both of these would require prompt boiler services in Union, NJ. But we’d like to help you avoid this issue to begin with, if possible. When you live in New Jersey, you know that winter temperatures dip to a point that not only is a fully functional heater more comfortable, it’s a vital necessity to keep you warm and comfortable all season long. If you own a heat pump system for your heating and cooling needs, it’s likely due to its numerous benefits: heat pumps are versatile, efficient, and extremely effective. And since this system works year-round, it’s important that you have it regularly maintained and quickly repaired when something does go wrong with it. 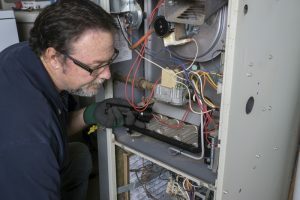 If you noticed that your heat pump isn’t heating your home as you’d expect it to, its’ time to schedule repair services! The most obvious culprit is a broken reversing valve, which won’t allow you to switch the heat pump from cooling to heating mode at all. But there are a number of other reasons this might be occurring. Below, we’ve provided a list of possibilities. Or rather, is it ready for winter? Sump pumps aren’t something that other parts of the country need—they don’t have the potential for flooding due to heavy rains and snowmelt like we do. Your sump pump is vital to your home during this time of the year—being able to pump water out of your basement or crawlspace as needed. First off, we have to say that if you do need any service work done on your sump pump, it’s important to trust the work to a professional plumber in Chatham. Attempting the job on your own could do more harm than good, and leave you with an ineffective sump pump. However, there are some steps to take to ensure your sump pump is in good working order for the change in seasons. 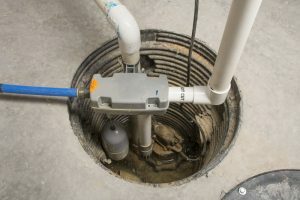 Posted in Plumbing | Comments Off on Is Your Sump Pump in Good Working Order?